Your racist uncle is about to have a new favorite TV channel. 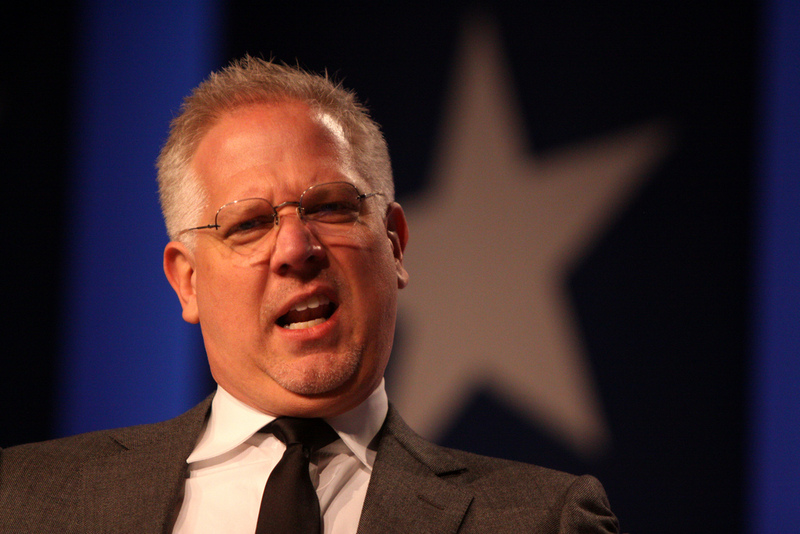 Conservative media superstars Glenn Beck and Mark Levin are merging their respective networks to form Blaze Media, a venture they claim will reach over 165 million poor, unfortunate souls. “Tens of millions of Americans have had it with the biased, ideologically driven mainstream media outlets that sanctimoniously advance their own agendas under the guise of ‘news’ and ‘journalism.’ Conservatives actually believe in a free press and the rest of the Constitution,” said Levin. Levin's "talent" roster at CRTV is a who's who of odious personalities including Steven Crowder, Duck Dynasty's Phil Robertson, failed video game mogul Curt Schilling, Proud Boys founder Gavin McInnes, and Our Lady of the Internment Camps Michelle Malkin. Glenn Beck's TheBlaze has struggled financially, parting ways with such luminaries as Dana Loesch and Tomi Lahern.